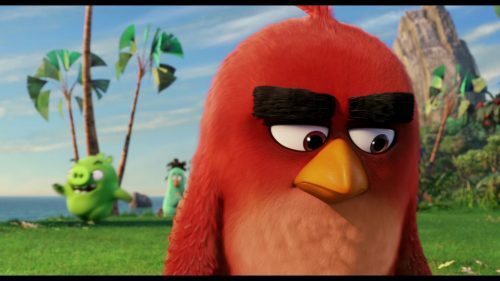 The Angry birds are back in the first, full length, trailer before they get flung at the Silver Screen later this year. The trailer does make the movie look a lot better than a hackneyed tie-in for the über-popular mobile game. It’s had everything else! Why not top it off with a $80 million movie!